whether it be your dad or your dad adjacent, you should already have this father's day in hand thanks to the plethora of gifting guides already hanging around on various department store websites; rather than recycle those, let me direct you to a few you might not have considered. the one that i've been the most impressed by this year is moonpig.com. yes yes, we've all now got that darned song in our heads, but for real: when did moonpig move away from personalising wacky birthday cards and become the uk's best place for "random gifting emergencies"? when i first clicked on to the site i was shocked at not only how un-tacky it seems now, but also at how thoroughly they've covered gifts for all occasions. it's not father's day back home until september, but i actually have a number of birthdays coming up that i have now *nailed* thanks to this discovery. i wouldn't like to say for whom in case they're reading, but between moonpig, amara living, and a totally helpful "gifts for him" guide on the john lewis website, i have every single gift i need to buy sorted for the foreseeable. 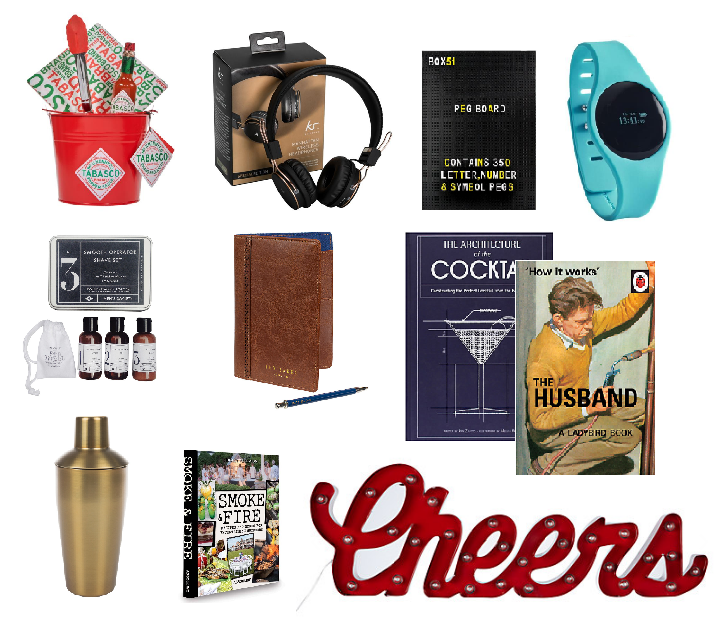 between the totally-quirky and niche bar gifts for those lads with a wicked personality, to the classic books and grooming kits for the not-too-blokey-to-take-care-of-themselves men in our lives, you really ought to have this father's day handled. and if not, what is your excuse? it's literally easier than ever to get great gifts to your doorstep in only a few days. i should know: the gifts i nabbed from moonpig for the potential reader whose birthday is next week arrived in two days. two days. and you've got about a month still, so... no need to thank me; you're welcome. *written in collaboration with brands, but seriously: all words are mine.